What is the European Street Design Challenge (ESDC)? 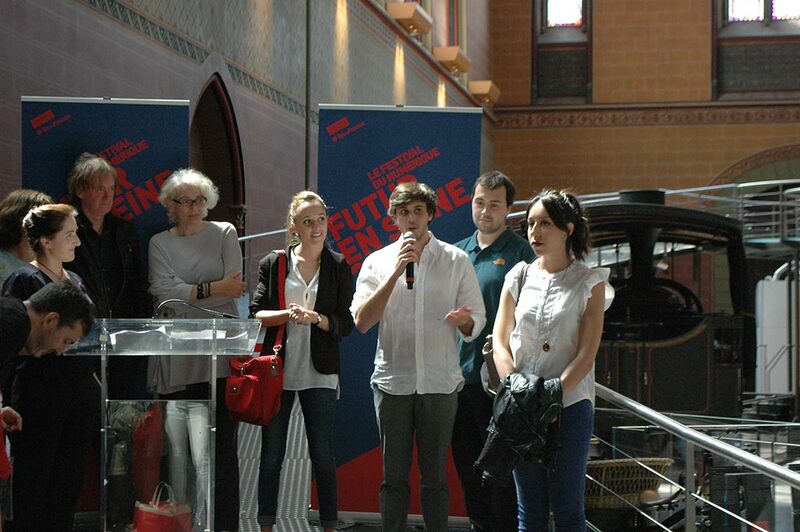 In the European Street Design Challenge, international teams of top young designers, in close cooperation with local residents and policy makers, compete to create innovative, “smart” urban community solutions and applications through the use of open and collaborative methodologies, together with digital tools and prototyping. Collaboration with local residents and policy makers gives the challenge local “roots” to ensure relevance, ownership and a shared vision of a desirable, feasible, and sustainable future urban community, landscape and experience. The Challenge, devised and run by Creative Cooperative, “kicked off” in Amsterdam in September 2010, and is already in its fifth year. In all Challenges to date, the international designers have produced highly innovative, practical yet poetic “smart” urban designs, which have demonstrated diverse cultural perspectives together with acute awareness of the need to create socially inclusive urban solutions with shared identity and ownership. International participation has been growing steadily, with teams from the UK, Netherlands, France, Austria, Italy, Finland, China, Russia and India to date. 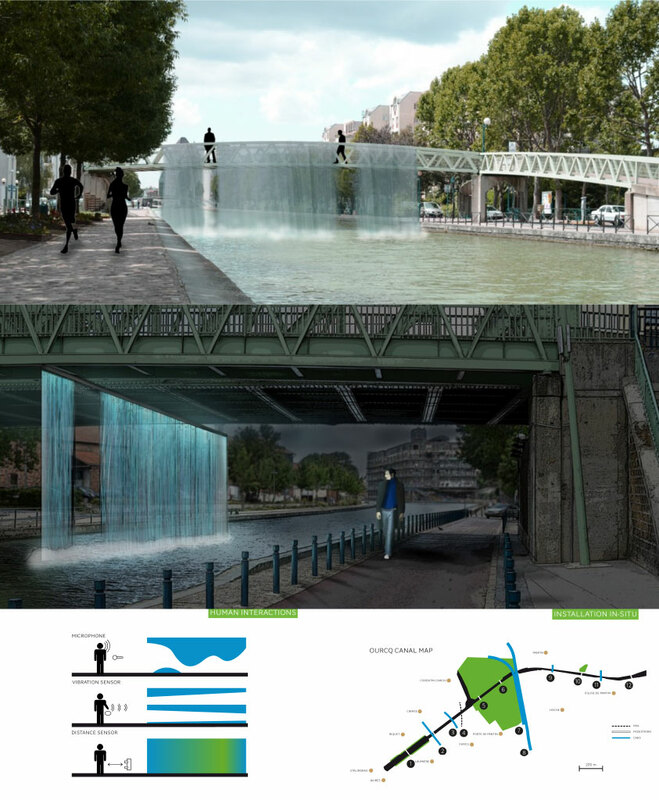 The first prize, the Trophée du Conseil Général de Seine-Seine-Denis was awarded to the Design Schools of Rome, Italy for their design proposal “Bagnolet – Un jardin en devenir”. 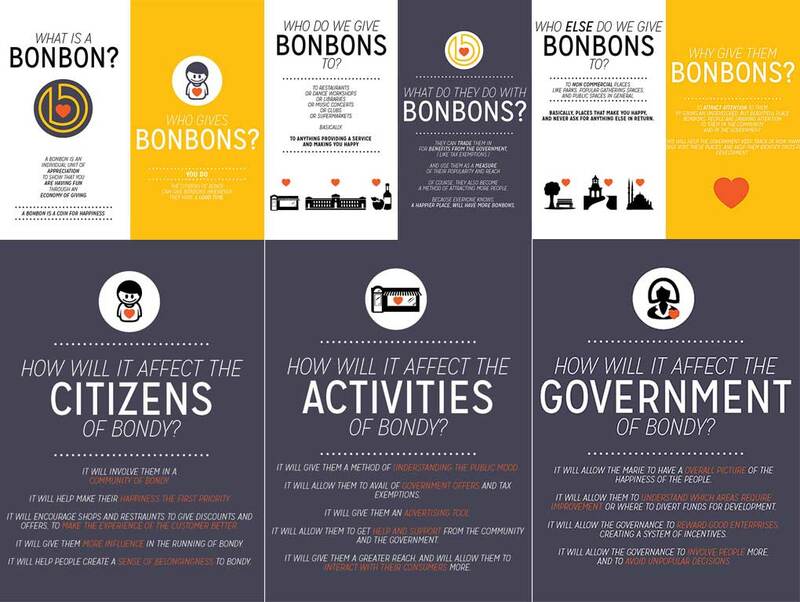 The challenge in Bondy was to create new and innovative connections across this diversity, in order to improve community cohesion and inclusion, creativity and quality of life. In the 2013 ESDC, we focused on the idea of an Expo for the Paris Region, which would both present wider visions of an urban future, whilst providing a practical legacy of sustainable urban regeneration for the local area. Participants were invited to create an international Expo concept for the area, then design a pavilion, installation, an application or space which would inspire, excite and transform on an economic, social or cultural level. Given the large number of international teams, we needed an area which could be viewed immediately before or during the event. The participants in the past have stressed the importance of the “physical” contact with the area, walking around, even talking to the local residents. Given the time available, we had to stay relatively close to the 104. For that reason we decided to target the area, which we know well, focusing on the west side of La Plaine and over towards the Ourcq and Pantin. 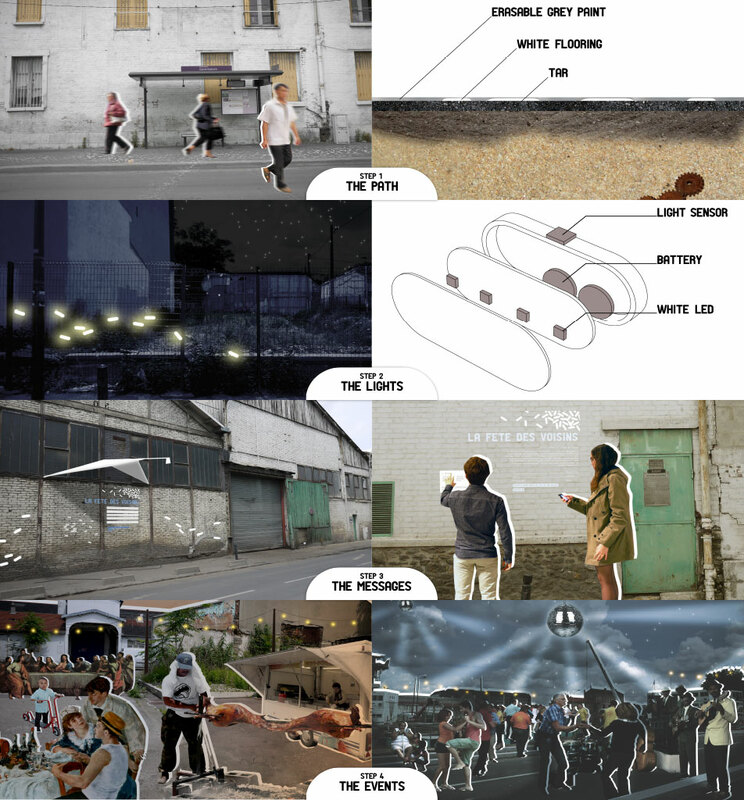 We then offered different perspectives for improving quality of life in this target area – from the regeneration of the former dense industrial space to the “opening” up of the Ourcq and its banks – for living, recreation, community building and better access…The resulting design solutions – applications, installations, spaces – could then “exhibit” innovative different perspectives for revitalising the area. 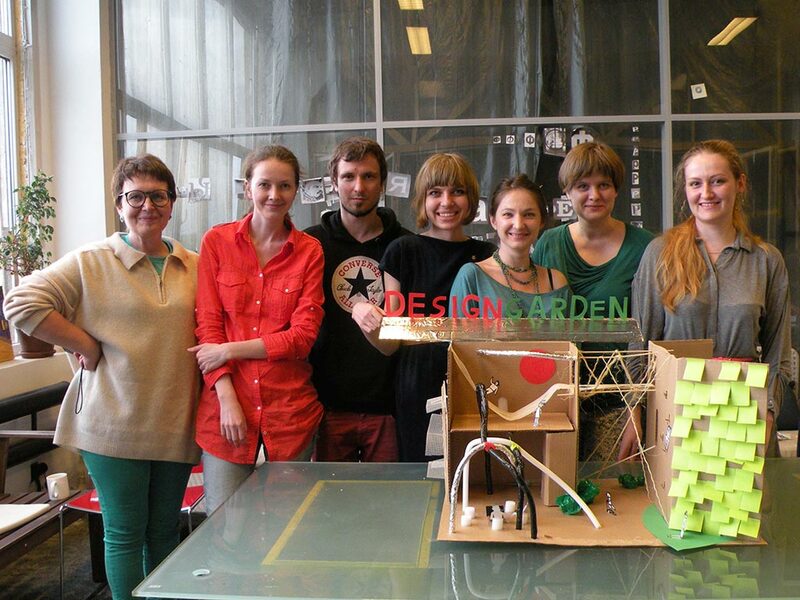 The ESDC ran a “Mini-Challenge” workshop at the Make It Center in Saint Petersburg in May 2013. Two teams of young design and architecture professionals and students were set the task of redesigning the area around the Make It Center, an old, disused printing factory complex which lies on the Karpovka river and is surrounded by several universities, a botanical garden and historically rich residential areas with a mixed social demography. Urban Peppers: An “all-embracing”, very contextual approach at a meta-level, encompassing the whole factory complex, its ecological setting, and its relationship to the surrounding area. 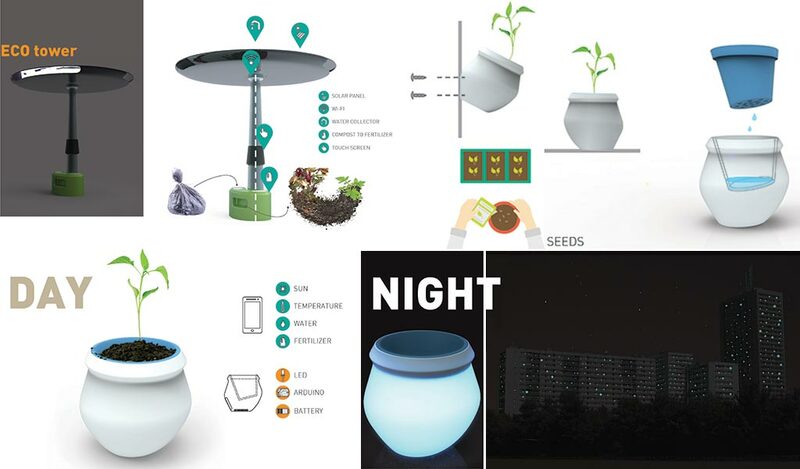 The concept integrated interaction with the surrounding area and its inhabitants, a very open and accessible approach, with strong use of digital media for communication. A strongly aesthetic and “green” design of the landscape also included pointers towards the historic heritage of the sight. 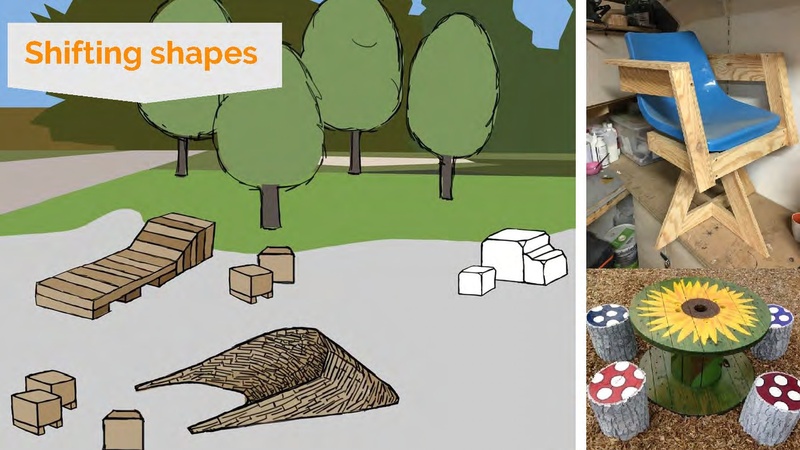 Design Garden: A more micro-oriented approach, with a focus on one building which integrates recreation for the whole family with opportunities for creative collaboration under one roof. In Paris, as in other major cities, urban designers, architects, politicians, creatives and citizens increasingly face the challenge of finding solutions that create a sense of ‘connectedness’ and shared identity between the expanding new suburbs and the old, historic city centre. For Futur en Seine, a “border” area linking the city of Paris and the Seine-Saint-Denis “banlieue” was predefined as the target area for redevelopment by young, international designer teams. The challenge was indeed ambitious – to design a “gateway” or “bridge” from the suburbs to the city centre and vice versa, which is natural, aesthetically balanced and inclusive. 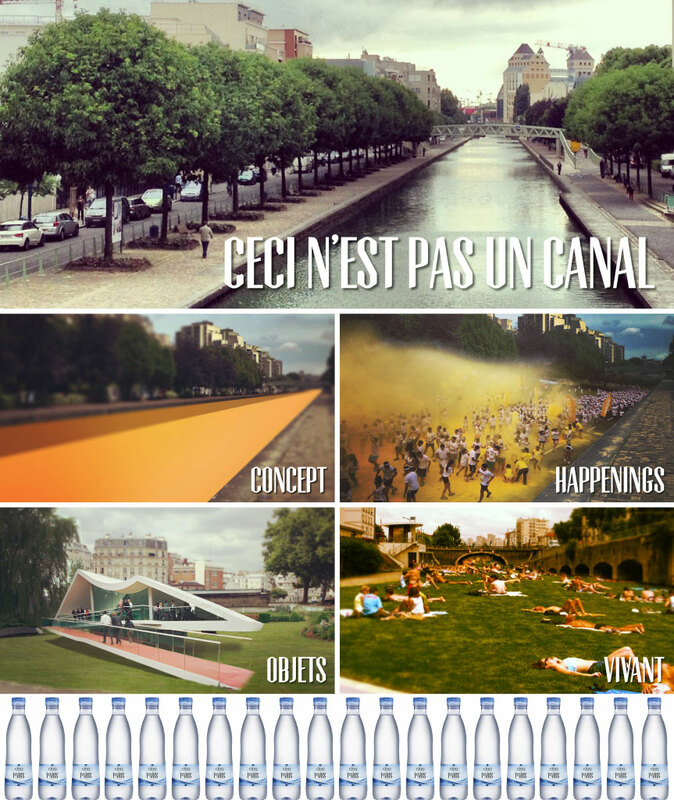 The area that was chosen to be ‘redesigned’ was in the commune of Pantin in the Seine-Saint-Denis (93) department. One of the most densely populated municipalities in Europe, bordering on the inner ring road (périphérique) on the northeastern side of Paris, Pantin has shared the same fate as many of its neighbouring communities, as its identity and social infrastructure have been eroded over the years. This presents an additional challenge : to reinforce not only common identity between the city and the suburbs but also within the suburbs themselves. The Ourcq with its origins in the city’s Villette basin before it passes through eleven communes in the suburbs of Seine-Saint-Denis, represents an excellent “organic” link, on which to build this common identity. 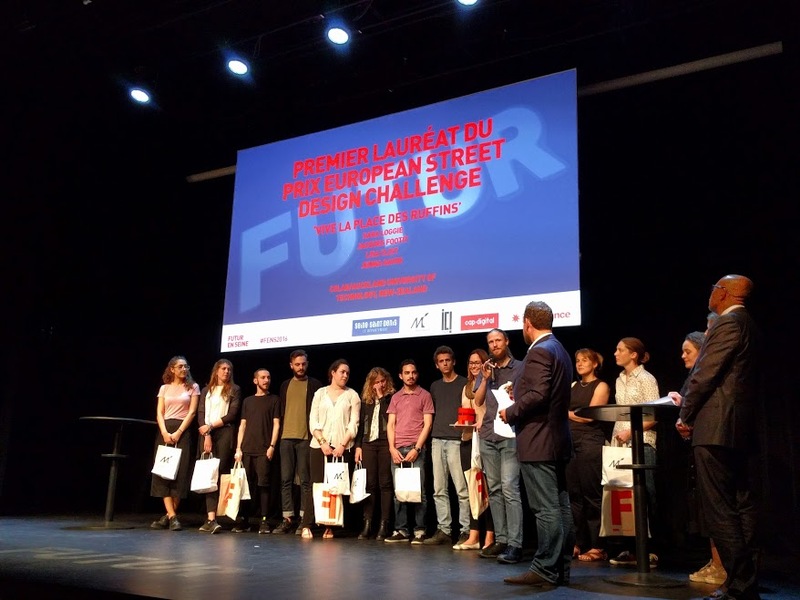 Six teams of design students and young professionals from Paris / Ile de France and the Netherlands were set the task of designing and prototyping a “street of the future” solution (e.g. 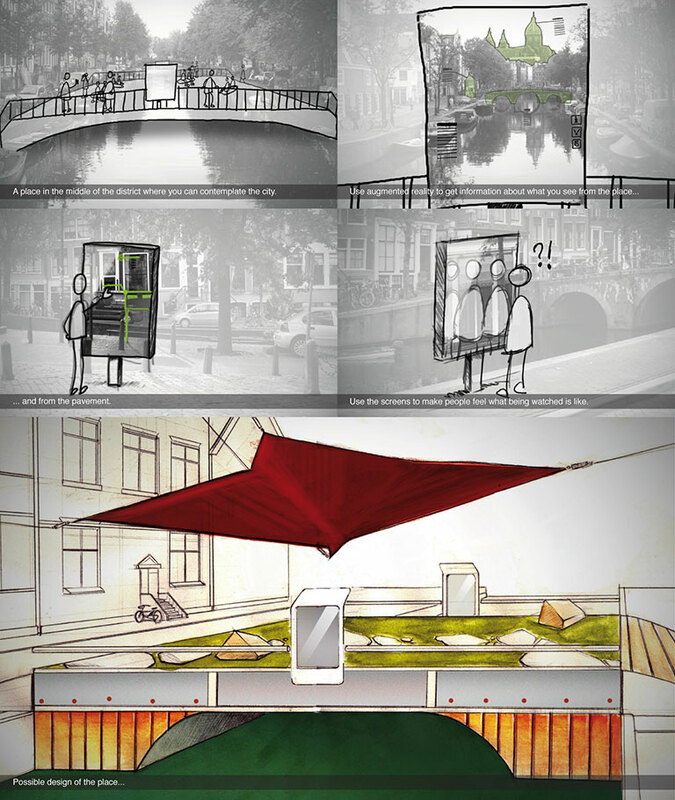 interactive street furniture, smart communications or entertainment spaces, surfaces, or devices) over a period of three days in this historic urban melting-pot in Amsterdam. The team to produce the ‘winning” solution of excellence would receive the European Street Design Award.